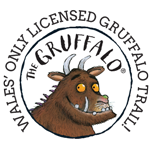 Whilst visiting the Ranch you can walk Wales' only official Gruffalo Trail! 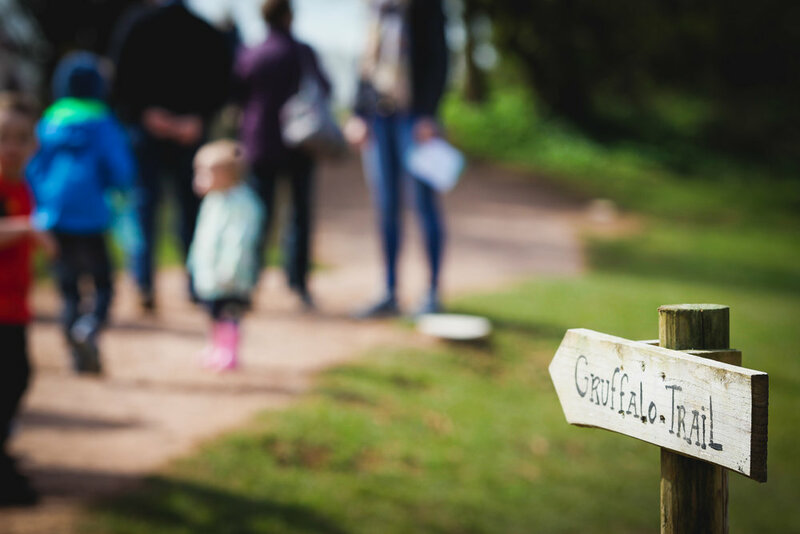 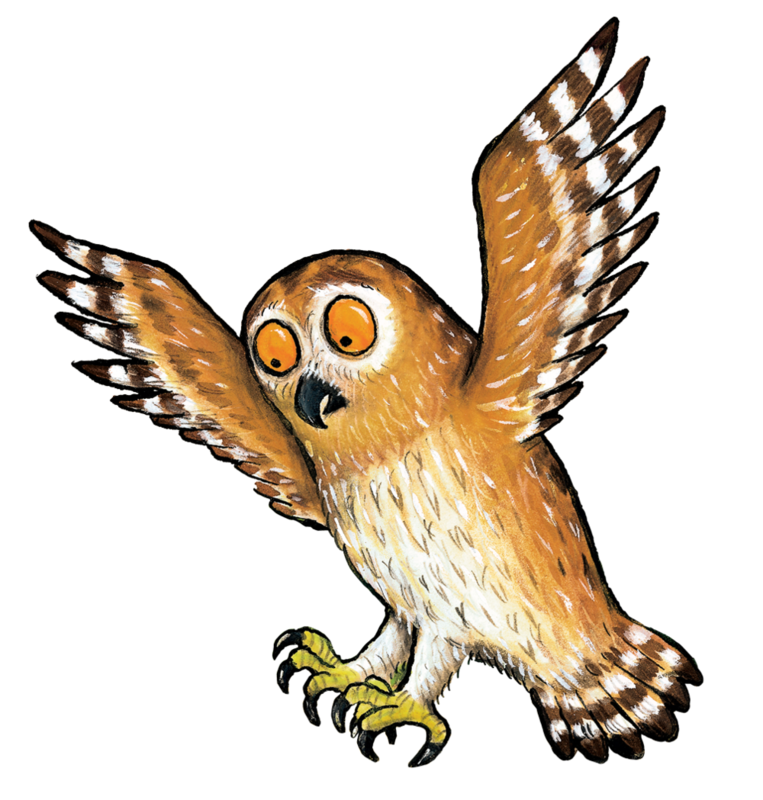 Experience the Gruffalo story at Mountain View Ranch with a trained Gruffalo guide to help you along the way. 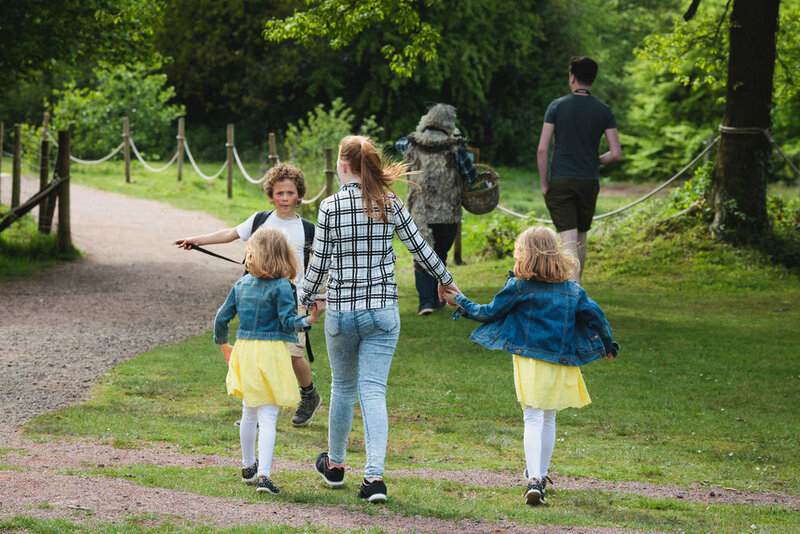 Meet characters from the story itself, and take in the atmosphere on your way around!